Where to stay on Kauai? Pack n play or Crib? What should I chose while on vacation on Kauai with my family? At Kauai baby gear rentals, we want to provide the best quality baby gear rental equipment possible to our parents traveling with kids to Kauai. 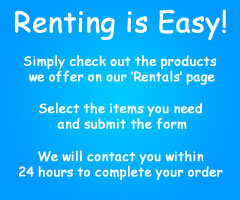 We know that by offering the best baby equipment rentals on Kauai that we are truly doing our visitors a service. After researching online, the many different types of jogging strollers on the market, and asking our friends and family on Kauai — we knew that the BOB jogging stroller was our answer. 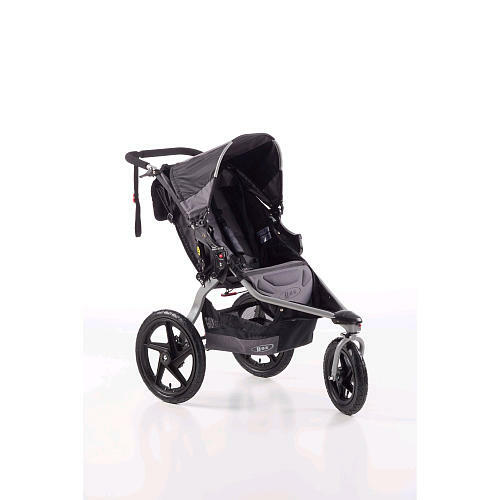 After purchasing our BOB jogging strollers we have been very happy along with our customers. We have many mom’s call that are traveling to Kauai with their infants and toddlers that don’t own a BOB but are excited to try it out while vacationing here on Kauai to see if they would buy one. We also have many BOB stroller lovers that know that when they are on vacation in paradise Hawaii they do not want to be without their precious BOB single jogging stroller. We love offering the best baby equipment rentals on Kauai and we guarantee that you will be pleased with your Kauai baby gear rental or you don’t pay! !